Were there tickets in here? What’s the risk here? This is a very odd thing. 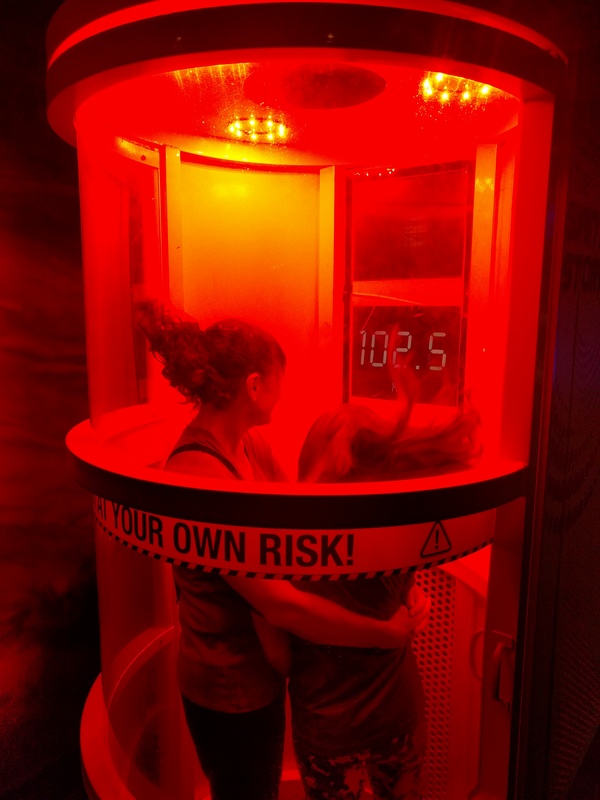 It’s a hurricane simulator. Not actually dangerous, but gives you a little sense of danger.